Theodore (Ted) Babbitt of Babbitt & Johnson P.A. made the 2018 Super Lawyers list for products liability litigation in West Palm Beach, Florida. 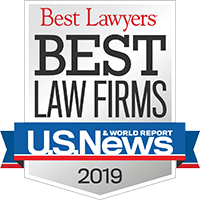 Ted has been continuously named to the Super Lawyers list since 2006.